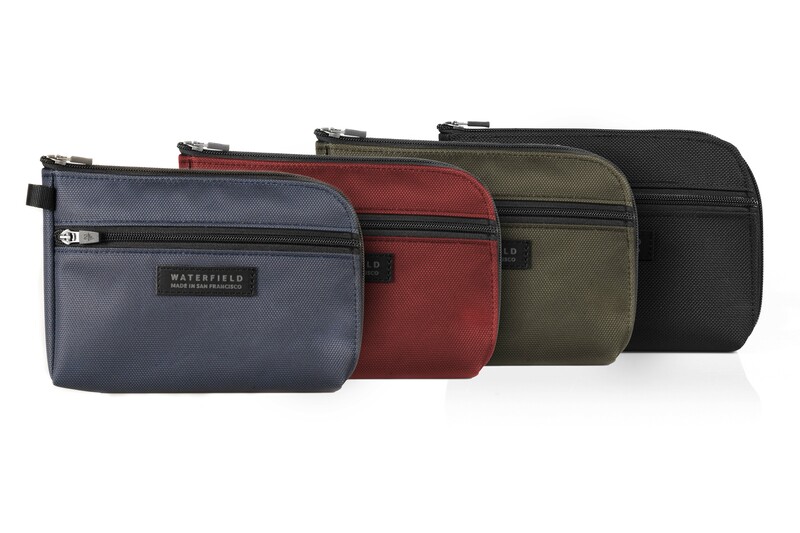 WaterField Designs introduces the iPad Mini Travel Case, a protective organizational sleeve for the iPad mini 5, Apple Pencil, and accessories. 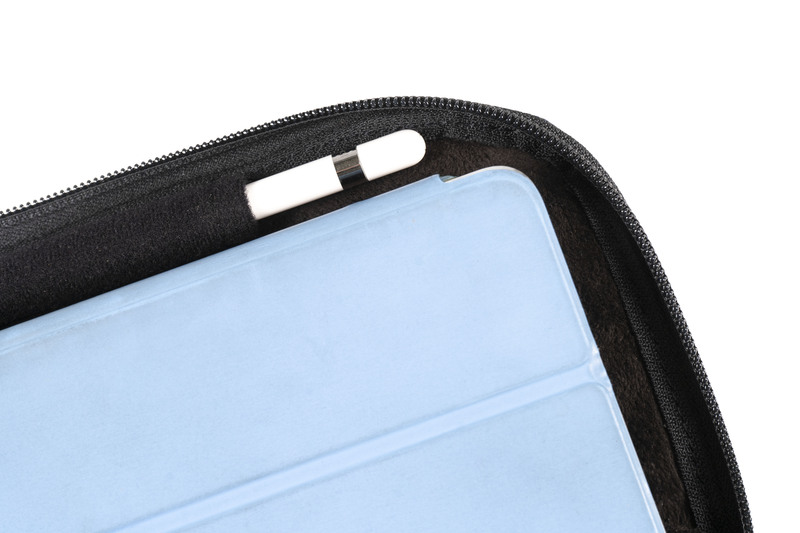 In a distinctive high-performance, Italian textile and ultra-plush padding, the iPad mini case maintains the slim, lightweight appeal of Apple’s new tablet and keeps it secure and handy for students, professionals, and travelers. We designed a case that would carry both the tablet and its essential accessories in a new, highly-durable, professional-looking Italian textile that keeps the case lightweight and slim like the iPad itself. 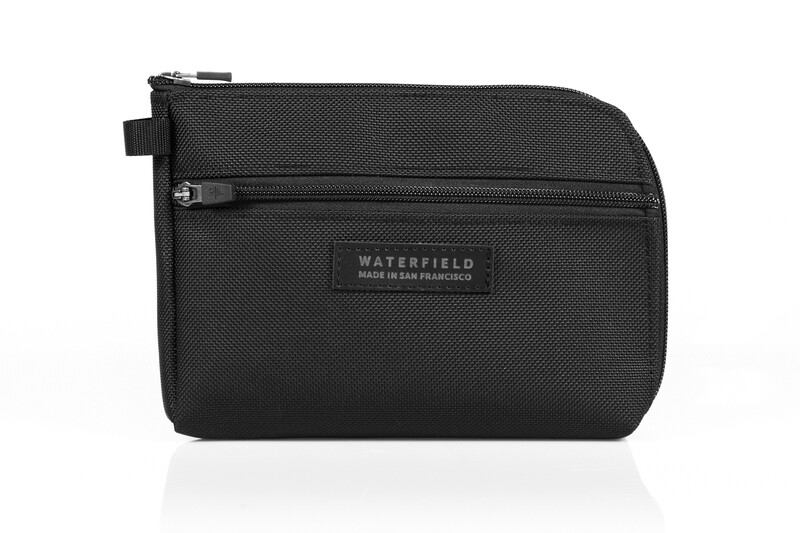 WaterField Designs, an innovative San-Francisco designer and manufacturer of handcrafted bags and cases for digital gear, unveils the iPad Mini Travel Case. 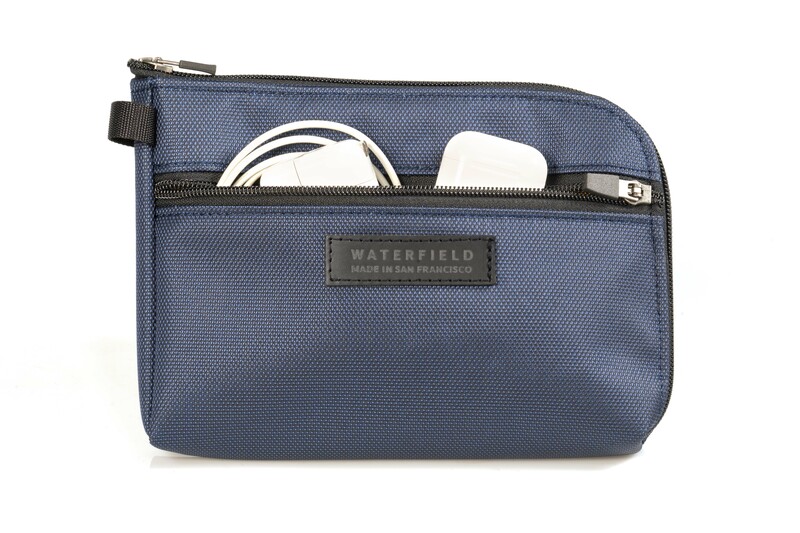 The new custom-fitted iPad mini case organizes and safeguards the iPad mini 5, Apple Pencil, charger, and AirPods in a high-tech, water-resistant Italian textile or in ballistic nylon, each lined with ultra-plush padding. 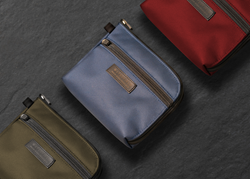 Its agile, high-performance materials and compact portability make the new iPad mini case effective for students and creatives, air travelers and sightseers, or just about any type of professional on the go. 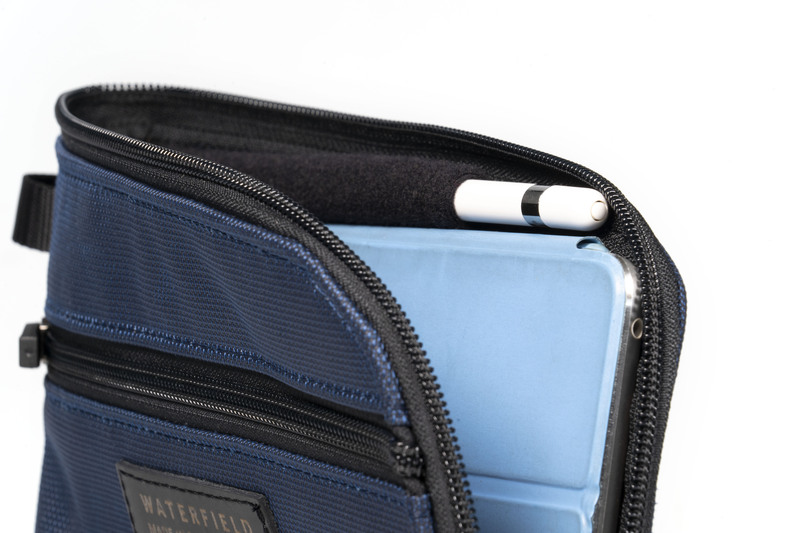 The iPad mini Travel Case meets the needs of a wide range of users: creatives and students who rely on the Apple Pencil to sketch or to interact with iPad apps, sightseers who snap iPad photos and duck into cafés to check city guides on free Wi-Fi, and air travelers who would be lost on long flights without their iPad mini loaded with movies and other content. Colors and Materials: Blue, Coffee or Red Italian Forza water-resistant textile; Black Ballistic Nylon. 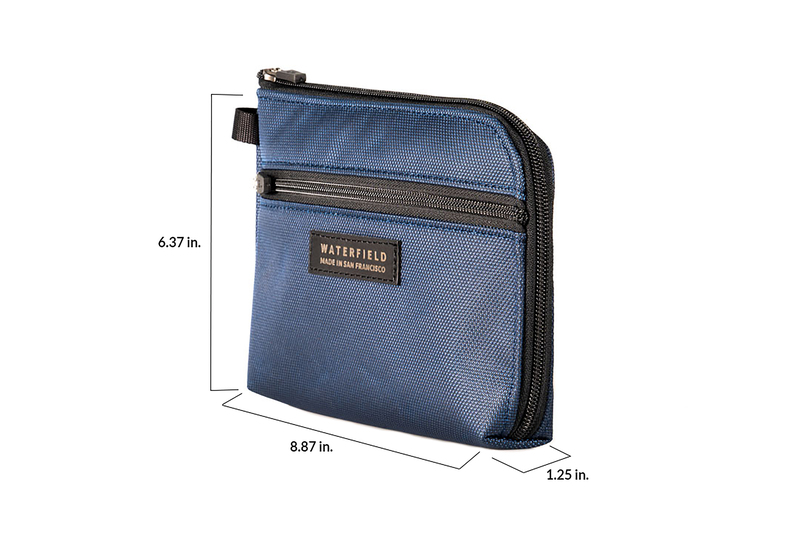 Dimensions and weight: 8.87 x 6.37 x 1.25 inches; 4.5 oz. 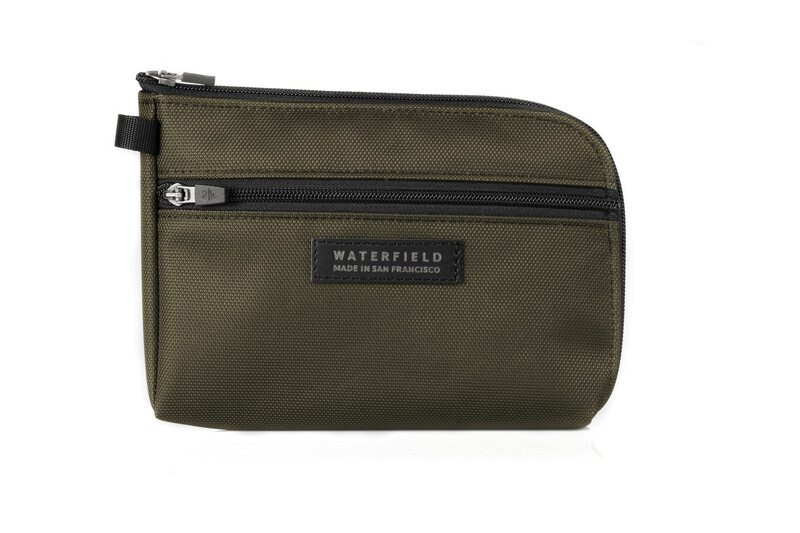 WaterField Designs, Sutter Sling Pouch, Bolt Crossbody, Sutter Slim Backpack, Vitesse Messenger, Air Porter carry on and SFBags are trademarks of WaterField Designs © 1998-2019. Other company and product names may be trademarks of their respective owners.